Put together your own short break to Belfast, Northern Ireland, with low cost ferry prices from Stena Line. Sail between Liverpool and Belfast as a foot passenger with Stena Line for as little as £10 each way. You'll need to book two separate journeys to form a return journey. The schedules mean that you'll need to also book overnight accommodation in Belfast separately. Even so, this is a great value way to book a short break to Belfast. Sailings depart Liverpool at 10.30 am and arrive in Belfast at 6.30 pm. Sailings from Belfast follow the same timetable. Passengers are priced from £10 return per person on sailings between Tuesday and Sunday. Take note of the 'from' terminology - fares for day trips increase both with demand and as it gets closer to departure date. The earlier you book then the cheaper the rate should be. Fares are subject to availability and a non-refundable. 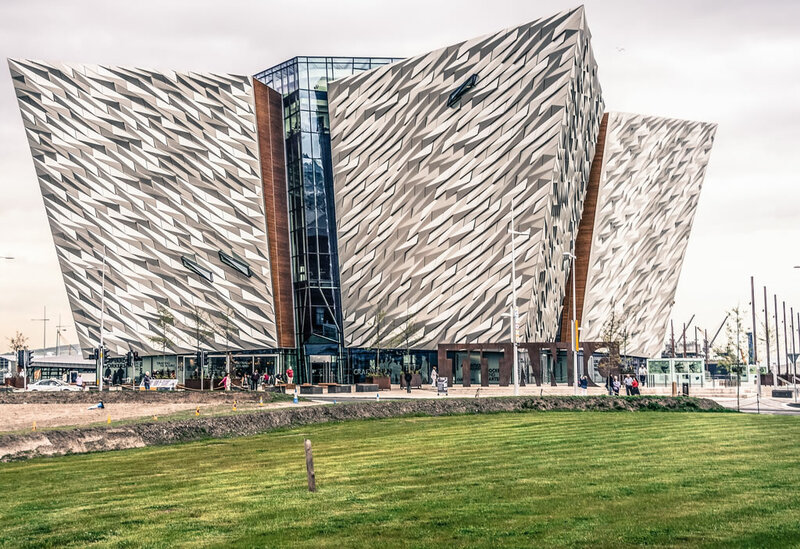 Did you know that Belfast comes from the Irish Beal Feirste which means ‘mouth of the sandbanks’? Dublin… beautiful and green but with enough big town excitement to keep even the most urban of visitors happy, this is the largest city in Ireland, and it also happens to be the capital city.